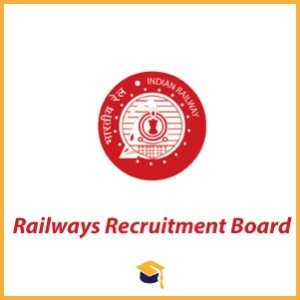 Railways Recruitment Board has released the Recruitment for the Assistant Loco Pilot & Technicians Posts. Candidates can apply online on or before 31-03-2018. Candidates age should be between 18 to 30 years. Candidates are advised to register online application through RRBs Centralized Online Recruitment Portal. The date and time of closing of RRB ALP Technicians 2018 Online Registration extended up to 31/03/2018 up to 23:59 Hours.